DeSean Jackson performing the winning Cat Daddy End Zone Dance from the Kinect Sports 2 Facebook application. 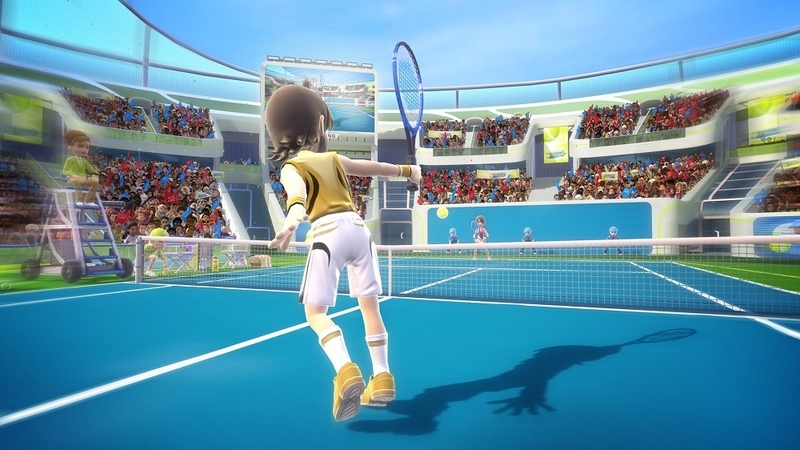 Budding tournament champs have no objection to a Kinect Sports: Season Two Tennis shirt. Back for an encore courtesy of Kinect Sports: Season Two. Make a point of owning one! 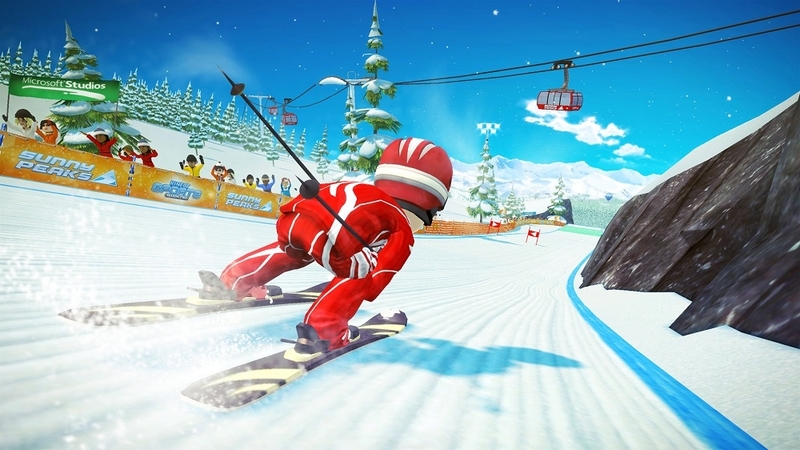 Keep your eyes powder-free with a top-of-the-range Kinect Sports: Season Two Ski helmet. It's a bit brisk out on the slopes. Kinect Sports: Season Two Ski gloves will keep you toasty. 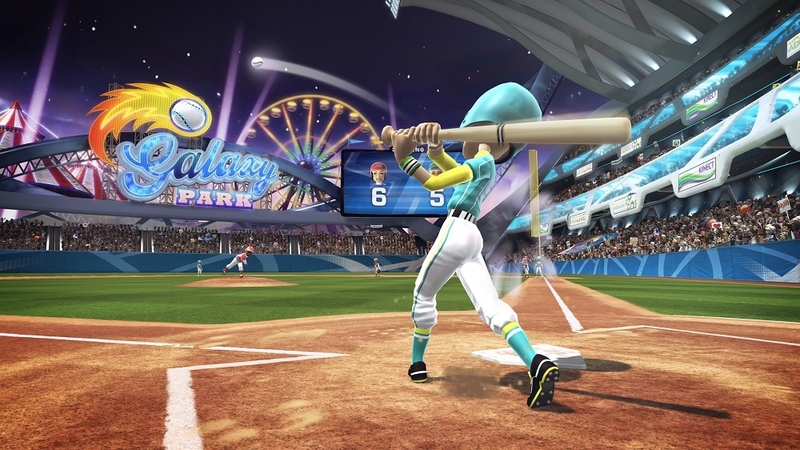 Put on your Kinect Sports: Season Two Baseball jersey and be there on the diamond in spirit. A tasteful Kinect Sports: Season Two Darts shirt to advertise your affinity with the arrows. Declare that only a touchdown will do in your Kinect Sports: Season Two Football jersey. Trust us, they're the height of fashion on the fairway. 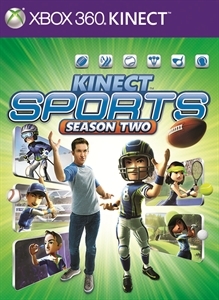 Kinect Sports: Season Two Golf pants! 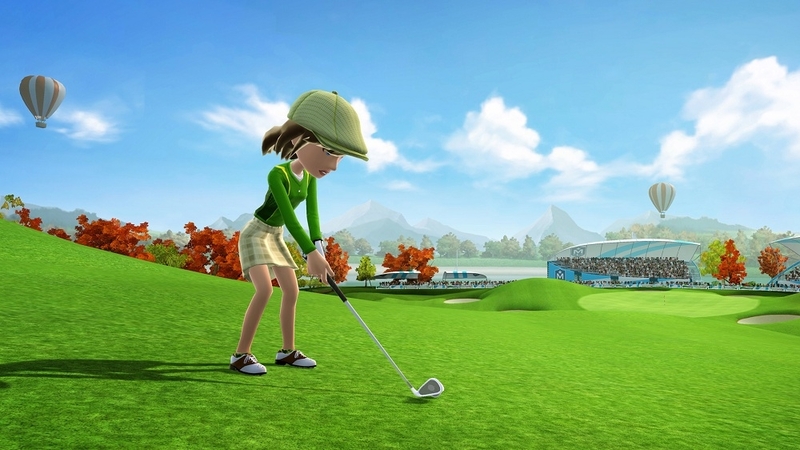 Step up in Kinect Sports: Season Two Golf shoes and leave the green in tip-top condition. 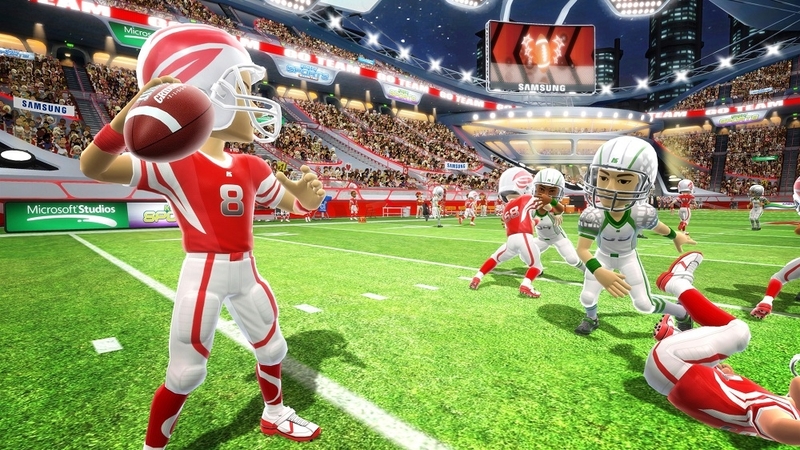 Be prepared for the snap at all times with this Kinect Sports: Season Two Football gear.